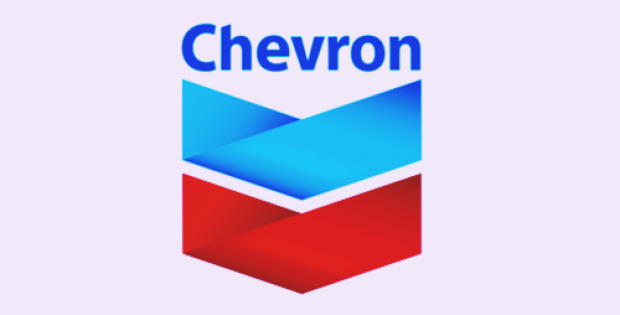 Oil major Chevron Corp has reportedly been granted a 2017 hardship waiver from the U.S Environmental Protection Agency for its refinery in Utah. As per credible sources, in 2017, Chevron had reported a net worth of $9.2 billion and after this grant, it has become the largest known company to receive a hardship waiver from Renewable Fuel Standard (RFS). Apparently, waivers which have witnessed significant growth under the Trump administration, have infuriated corn-belt farmers who claim that they hinder the demand for ethanol and other biofuels. Geoff Cooper, Chief Executive Officer of the Renewable Fuels Association said in a statement that it sounds extremely absurd when an oil company whose net profits exceed the entire value of the Iowa corn crop claims to experience hardships. On the other hand, Chevron refused to confirm if it received a refinery hardship waiver but did mention that pursuing them would’ve resulted in an even playing field. Chevron stated that EPA conceded to have granted numerous small refinery exemptions from the RFS. It would be a severe drawback for the company if any of its refineries are not exempt from RFS, Chevron added. Reportedly, RFS is known to grant waivers to refineries with a capacity below 7,500 barrels a day, and if they prove compliance would cause disproportionate hardships. Chevron’s refinery in Utah possesses a capacity of 54,000 barrels a day, cite trusted sources. According to sources familiar with the development, the program’s expansion was credited to a lawsuit brought by two oil refiners challenging EPA’s waiver request denial. Data by EPA suggests that the waiver program was expanded under the Trump administration, awarding 29 exemptions in the year 2017, elevating from 19 in 2016 and only seven exemptions in 2015. Supporters claim the expansion was driven by Scott Pruitt, former administrator of EPA, who was focused on ways to reduce compliance costs for refiners, cite sources.